Mark Twain has put one thing perfectly together “You gather the idea that Mauritius was made first and then heaven and that heaven was copied after Mauritius.” One thought about Mauritius, and pictures of sandy beaches, palm trees, and lagoons conjure in the mind. Even pictures will not do full justice in describing the stunning landscapes of this tiny paradise. Mauritius is a sparkling island located in the blue waters of the Indian Ocean. The contrasting cultures, colors make the island give an unforgettable experience. 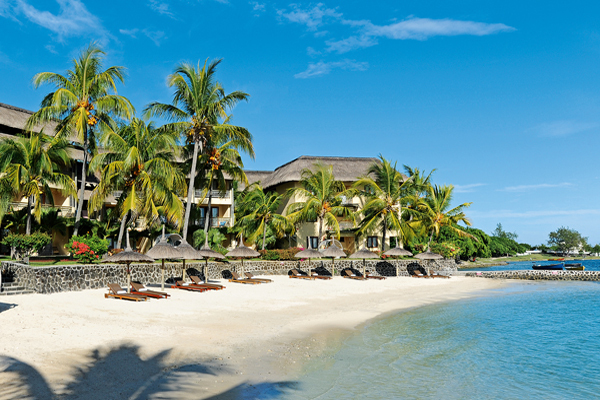 In Mauritius, you will experience the real meaning of beauty. 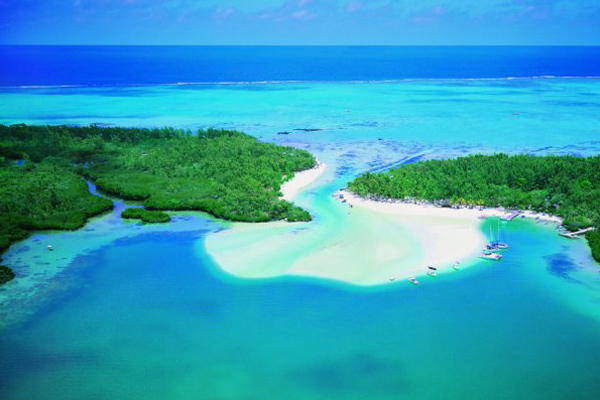 Mauritius is more popular as a honeymoon destination. Being a favorite luxury spot for the celebrities, Mauritius is a supreme destination famous for its high-class villas and luxurious hotels. 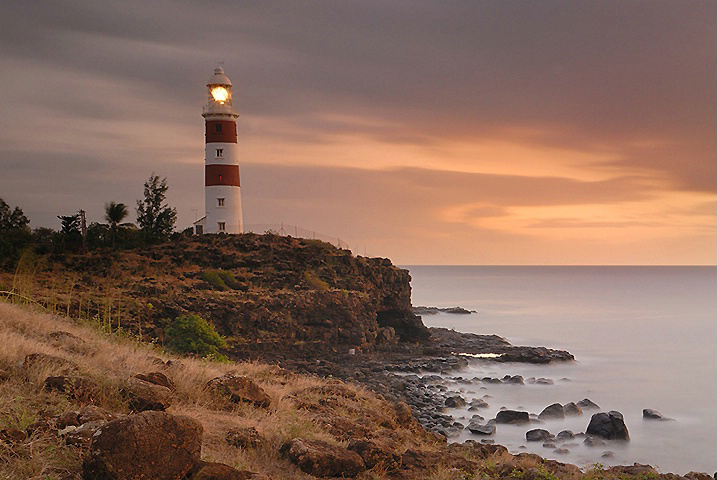 Mauritius is not just about beaches, it also has historic sites, cosmopolitan towns, forests and breathtaking views. Here are the ten places that you must explore on your trip to Mauritius. The Grand Bassin is a lake within an extinct volcano crater, around 1800 feet above the sea level. The Bassin is the most sacred Hindu place on the land of Mauritius. There is also a temple dedicated to Lord Shiva on the Grand Bassin. The 108-foot long statue is its main attraction. It brings a sort of uniqueness to this location. Legends say that the island is filled with holy water from the Ganges River in India. During Maha Shivratri, people come here from their homes on foot. A dip in the water during the Maha Shivratri is considered auspicious here. 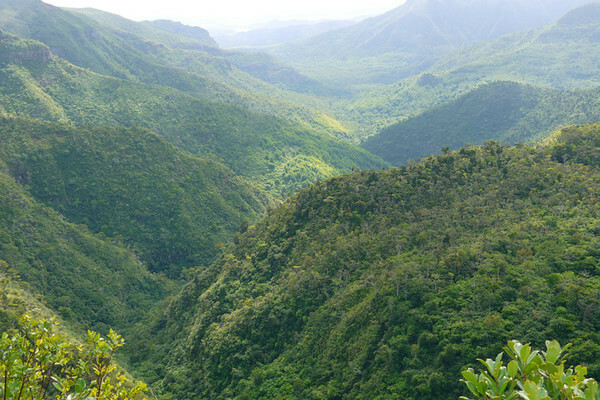 The Black River Gorges National Park stretches over 6000 hectares of wildlife and native forest, covering over 3.5% of the entire Mauritius land. The forest is home to 300 species of plants. You will also find some of the rarest birds in the world in the Black River Gorges National Park, including the pink pigeon, a bird endemic to Mauritius. Go for long hiking trails here. The beautiful landscapes of the national park, including the gorges, peaks, waterfalls and vistas will sweep you off your feet. The Grand Baie is a cosmopolitan town located in the Rivière du Rempart District. It lies in the northwest of Mauritius. The town has everything that you need, be it stunning beaches, shopping spots and scintillating nightlife. It is an excellent base for tourist who want to make day trips to the northern islands. The Grand Baie will provide you with a variety of watersports like sailing, windsurfing, waterskiing, paragliding and many more. Pamplemousses Botanical Garden, also called the Sir Seewoosagur Ramgoolan Botanic Garden, is the oldest botanical garden in the whole of the Southern Hemisphere. This spectacular garden was commissioned by Pierre Poivre in 1767. It includes 85 varieties of palms from Asia, Africa, America, and Central America. The botanical garden features frogs, fruit trees with bats hanging from the branches, giant ponds with tadpoles and even trees planted by Nelson Mandela and Indira Gandhi. The unique feature of this botanical garden is the giant lily pond with tadpoles. 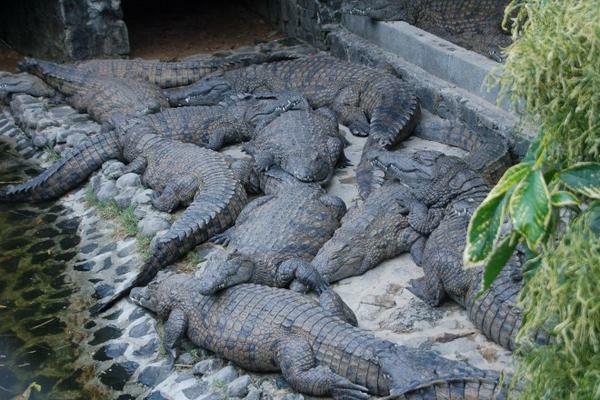 The La Vanille Crocodile Park is another popular attraction here. The star of the park is undoubtedly the crocodile, but you will also find creatures like monkeys, giant turtles, bats and a huge variety of insects. The Insectarium of the La Vinelle Crocodile Park is one of the world’s largest. The colorful butterflies will surely captivate your senses. Make sure you walk through the jungle observing the fauna, flora and other endangered species that are endemic only to Mauritius. 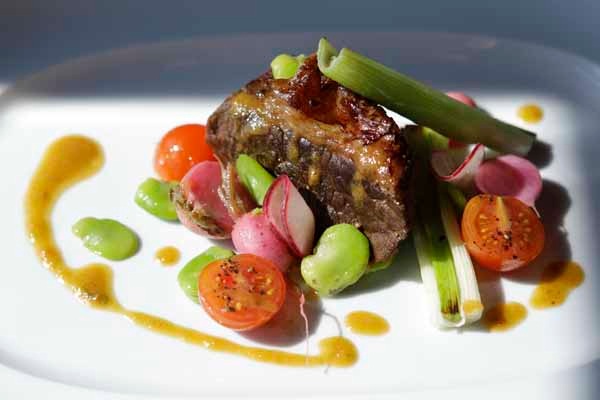 If you are a bit on the wild side and like experiment with your foods, then you can taste the crocodile curry served in the restaurant at the La Vanille Crocodile Park. Ile aux Cerfs, also dubbed as the deer island, is a large island located in the East Coast of Mauritius. 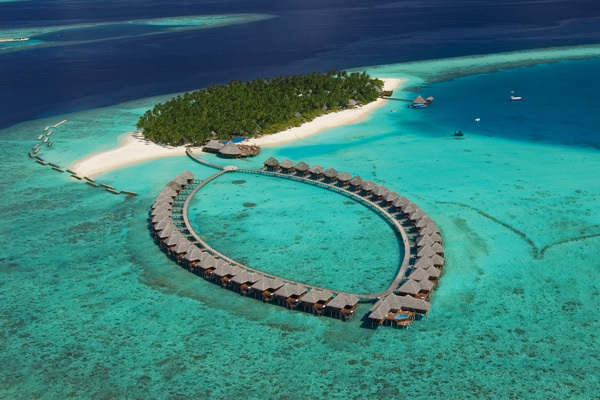 The island looks so perfect that you will feel that you have arrived on a Treasure Island. The spectacular white sand beaches, blue waters, and palm trees will be a feast to your eyes. When in Ile aux Cerfs, just relax on the beach while enjoying a BBQ or go parasailing to enjoy the view of this pristine island. The fine restaurants of this isle serve delicious foods. If you are a golf freak, then take a short boat ride to the Isle for using the golf course. 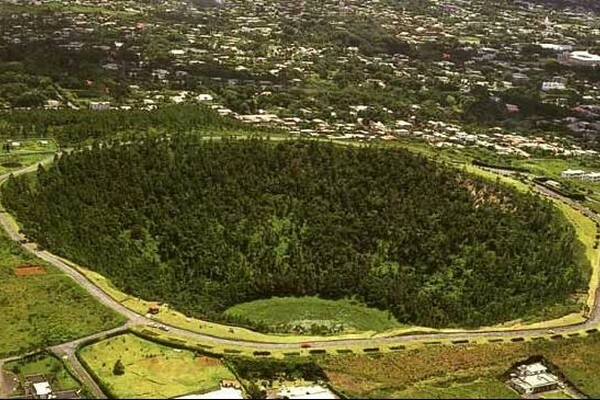 Trou aux Cerfs is one of the extinct volcano located in Curepipe, Mauritius. It is the main attraction of this region. The volcano was formed a few million years ago and was active just 600,000 to 700,000 years ago. In the center of the crater, you will find a small lake. From the west of the volcano, you can gaze directly on the famous Rempart Mountain, located in front of Tamarin. The crater ground is covered with water, vegetation and salt. You will get spectacular views of the Mauritius city. Try to visit the botanical garden of Curepipe to make the most of your trip. Albion is a small and peaceful city of 3300 located west coast of Mauritius. The city has a sleepy charisma to it. The residential area of Albion is usually inhabited by well-off people. 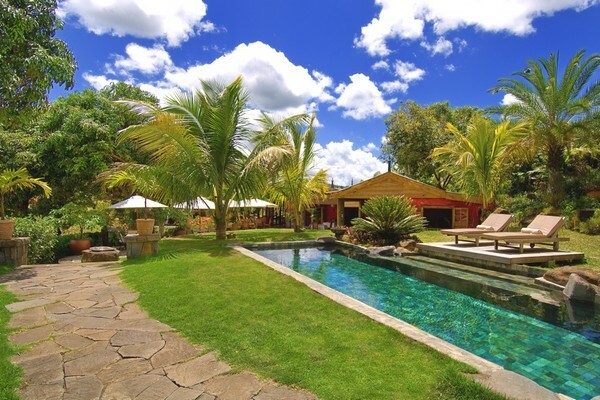 You will see magnificent villa in the residential areas of Albion. Even though Albion is located on the coast of the island, there are only a few accommodations available for tourists here. The public beach is of a very small size and is covered with white sands. 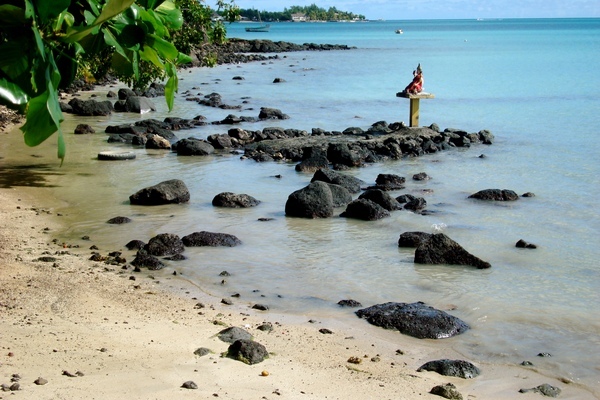 The fishing boats on the beach give it a typical Mauritian flair. The lighthouse situated at the northern border of the town is a major attraction of Albion. The tower is used for controlling traffic. The environment here is so peaceful that you can hear the rush of waves. Chamarel is a small hamlet located in the Savanne district. It is famous for two sights. The first one is Chamarel Waterfall. The Chamarel waterfall is the highest waterfall in Mauritius. The place is ideal for taking photographs. 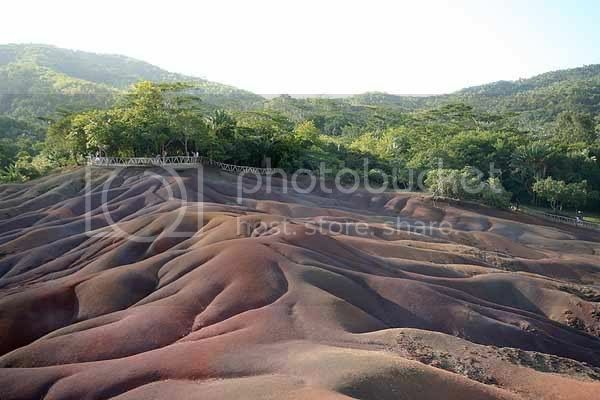 The second attraction is the Seven Colored Earth of Chamarel. It is a distinctive sand dunes made of different colors like red, brown and purple. The dunes were created by the volcanic rocks, which cooled and became crushed into sand. The place looks just like a colored moonscape. It is due to different chemical reactions the place has taken seven different colors. You can also view the lush vegetation around Charmel. Le Morne is one of the UNESCO World Heritage Sites. It is a peninsula located at the southwestern end of the Indian Ocean. It is a symbol and the identity of Mauritius. Le Morne was the place where the slaves hid while trying to escape. It commemorated the struggle against slavery. The scenic beauty of the place is totally enchanting. 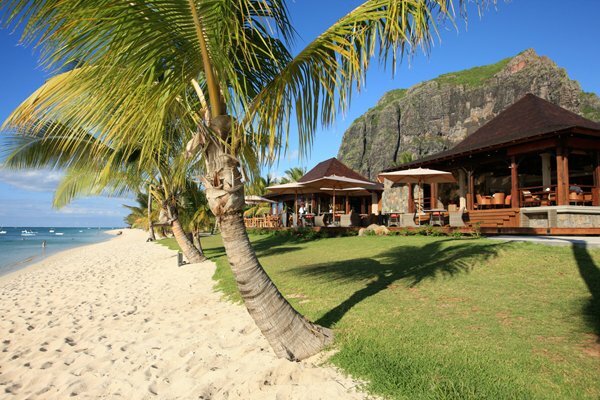 Le Morne is also home to rare species of plants. The place is ideal for history buffs. That’s all from us folks! If you have any queries or suggestions, then leave us a comment below. We’ll get back to you at the earliest. Till then, happy traveling.